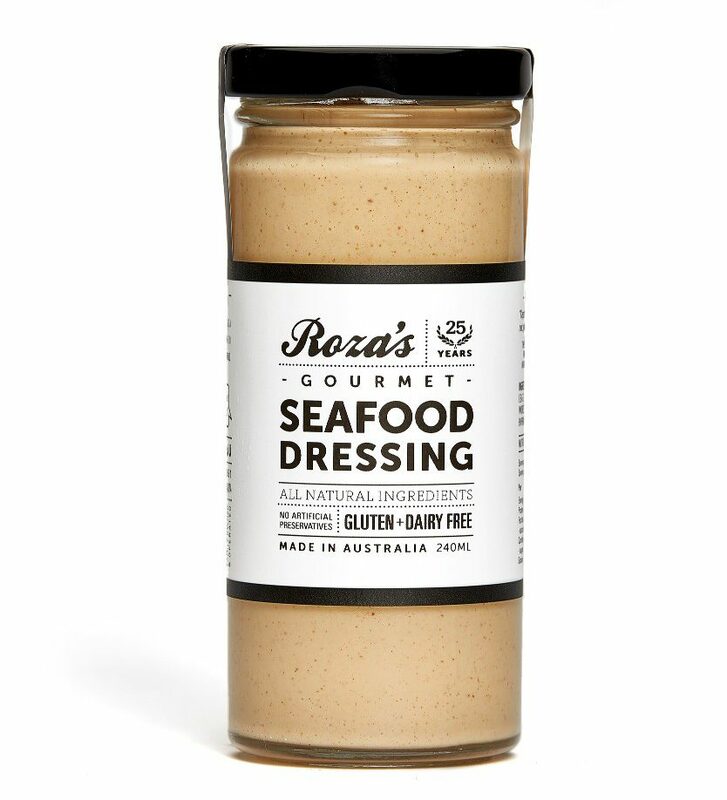 We have listened to your requests and have launched a delicious Seafood Dressing, better than any other on the market. 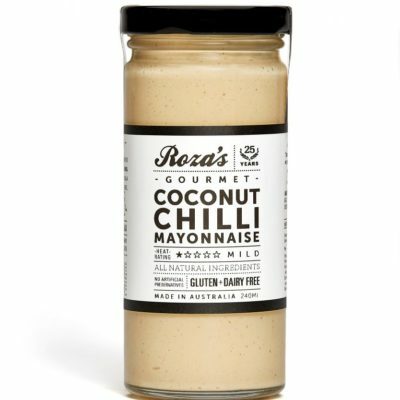 Made with our natural free range egg mayonnaise and sweetened with bush honey, with a mild kick from tabasco peppers and smoked paprika. 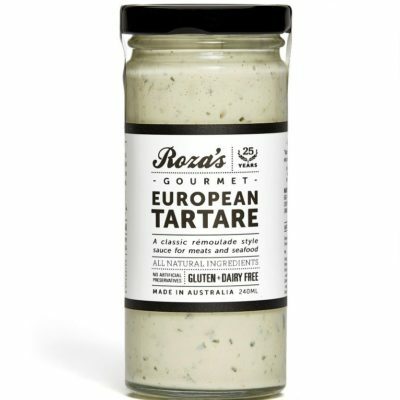 Like many of our other products, this dressing is also gluten free, dairy free. 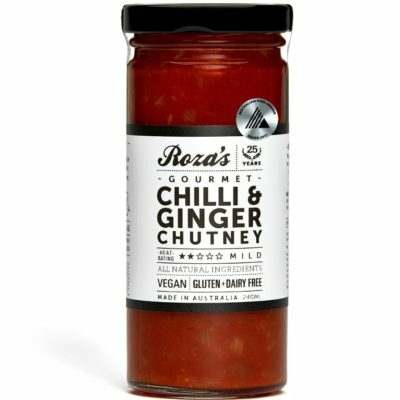 It is also suitable for people on a low FODMAP diet.